On June 11th at approximately 10:00am local time, Glacier National Park recognized a mother and two children from Bakersfield, California as being the park’s 100 millionth visitors. Visitation statistics for Glacier National Park have been kept since 1911, just a few months after the park was officially recognized and protected by the United States. 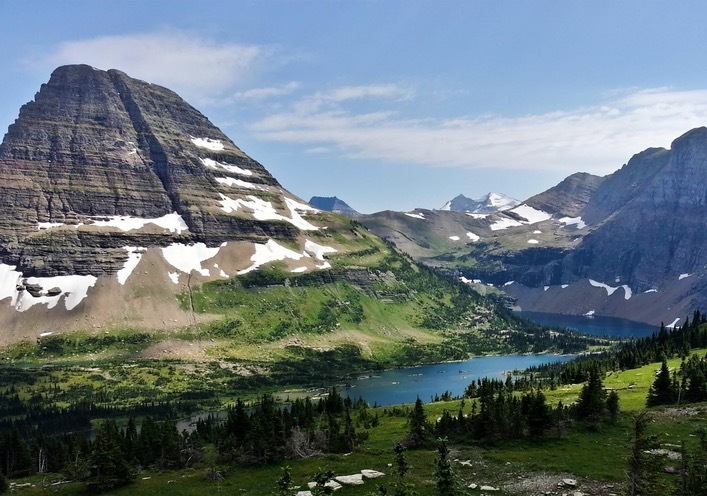 Since that time, it is now official that in excess of a whopping 100,000,000 people have visited Glacier National Park to take in its natural beauty and all of the outdoor activities it offers. With 2014 seeing the highest number of park visitors of any year on record, it seems as though Glacier National Park will continue to attract multitudes of visitors for years to come, even as the park’s iconic glaciers continue to dwindle and melt away due to increasing temperatures. 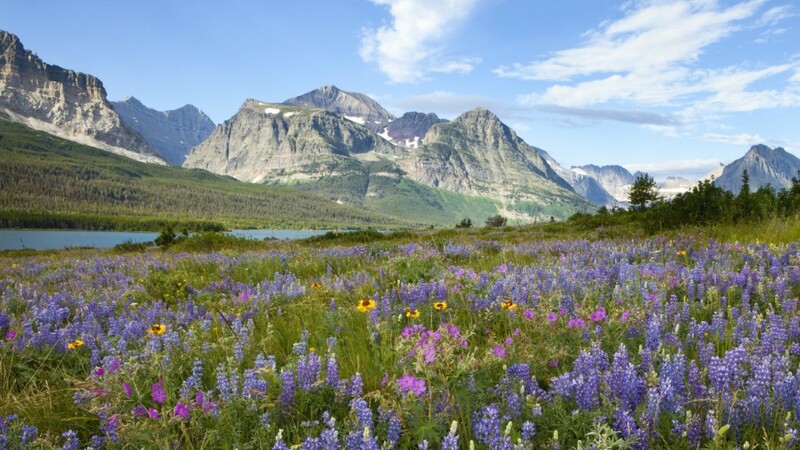 Throughout the last 104 years, Glacier National Park has attracted tourists from far and wide, as people of all different backgrounds and interests have come to the majestic park to take in Mother Nature’s beauty and get away from the grind of daily life. Park officials are treating the 100 millionth visitor not as a sign of what has been, though, but as a positive sign for what is to come, as Glacier National Park hopes to attract visitors for many more generations. For the 100 millionth visitors, Glacier National Park officials held a special celebration with food and refreshments, and gave the family of three a free tour and picnic at Logan Pass, traveling aboard one of the park’s iconic red buses. The visitors were also specially escorted to Apgar Visitor Center, where Glacier National Park Superintendent Jeff Mow gave a speech about the importance of the moment, and what the future holds for the park and its visitors. Indeed, while one hundred million visitors is a momentous milestone that the park is happy to celebrate, the future of Glacier National Park and its tourism industry is arguably more important than the past or the present. The park and all of its admirers certainly hope that another hundred million visitors will get to take in this beautiful national treasure while they still can. Jeff Mow spoke about environmental stewardship and sustainability, which is something that must be of paramount importance as Glacier National Park moves into the next generation, with hopes of attracting many more visitors. For now, however, we can all revel in the fact that our favorite place in America has reached such a huge milestone.